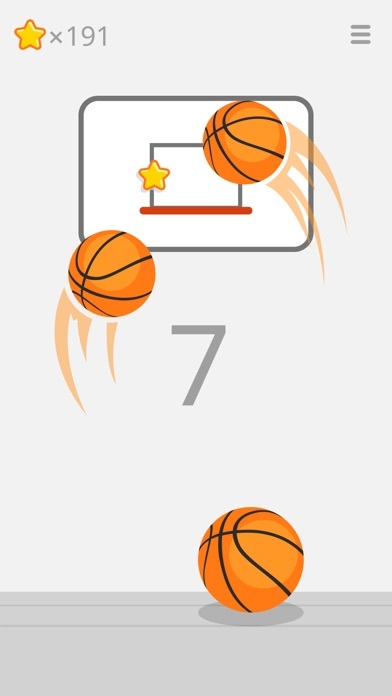 THE #1 BASKETBALL GAME ON MOBILE. 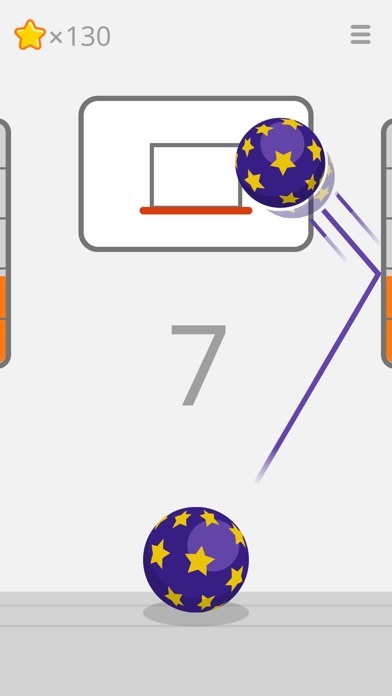 Swipe the ball towards the hoop to score. There are 4 modes to compete with your friends and globally. 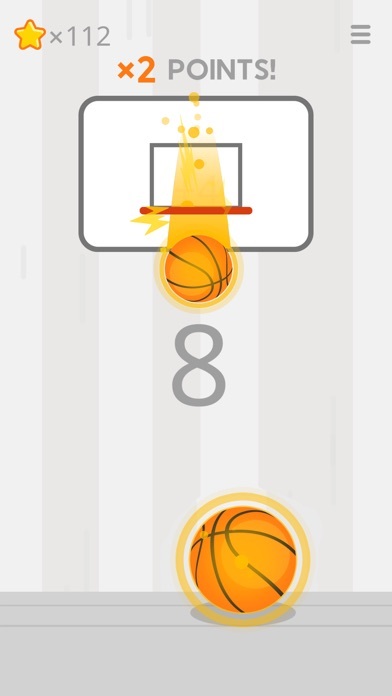 Can you become Ketchapp Basketball star? 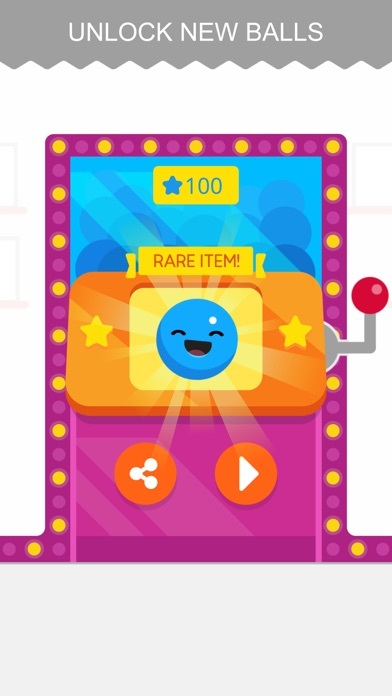 Collect stars to unlock new balls. Improve your skills and become the master of the hoop. For starters, I love basketball in general. But, in reality, I am not so good. But with this app, I feel like a pro at it and it boosts up my confidence in to challenge others and know I will end up winning. Has different modes and very easy controls. No joystick and no money or in-game purchases. GET READY FOR EPIC-NESS FOR THE PEOPLE THAT GET THIS GAME. I paid for the no ad version but they still pop up all the time on this game it’s obnoxious and very difficult to even try to contact customer support. Really Outstanding but ball issue. This game is so fun I didn’t get bored of it for a decade! The most amazing thing about this app is that the backboards are beautiful! I mean I’ve never played a game like this. 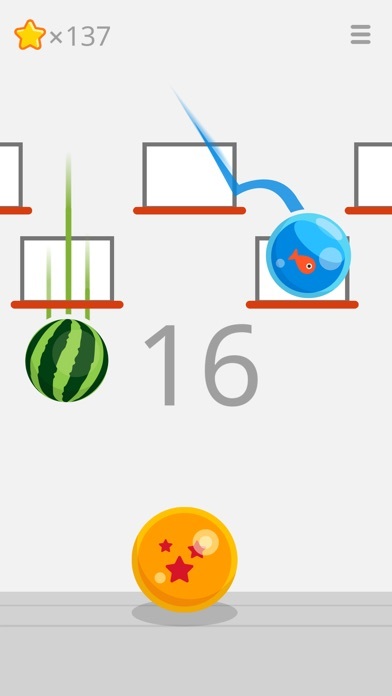 Very nice game but the balls need a little more detail but I’ll still have to go with five stars.